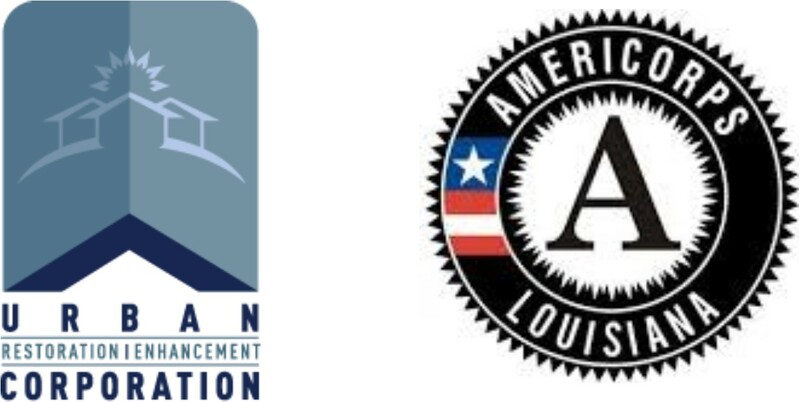 In partnership with Louisiana Delta Service Corps, Urban Restoration Enhancment Corporation is currently recruiting for one (1) AmeriCorps positions with their Volunteer and Community Outreach Program. The Corps Member serve full time for 11 months starting September 1st w.
The Corps member will support the redesign of our high school after-school program institutes, which will focus on college and career readiness. View the full job description here. As Louisiana’s longest-running AmeriCorps program, Louisiana Delta Service Corps offers young leaders one-year opportunities to work with community-based organizations to improve the health and lives of South Louisiana families and children. Through progressive, hands-on training, coaching and mentoring, we prepare people to address the real needs facing communities — poverty, mental health and wellness, education, youth development, environmental preservation — and help to effect true, long-term change. Corps members serve 40 hours a week from September 1, 2017-July 31, 2018 with a community-based organization providing capacity-building activities such as volunteer coordination, program development, social media/technology coordination, and community outreach. Through their partner organization site and through Louisiana Delta Service Corps, corps members enjoy personal and professional development opportunities, workshops, trainings and extensive networking opportunities. To apply: Visit ladeltacorps.org to review partner organizations and position descriptions, to learn more about the program, and to download, complete, and submit your application and supplemental materials. Application deadline is June, 30, 2017.